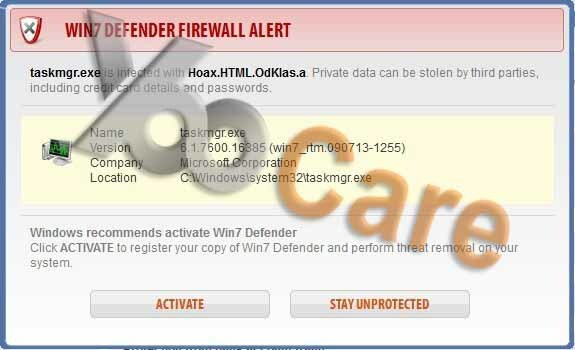 Win 7 Defender Firewall Alert is a fake program which entices users to buy the useless license key to clean the seriously infected computer system. How can it get into your system without your awareness and permission? Is it really helpful to solve the problem of your computer? How to uninstall it completely from your computer? Win 7 Defender Firewall Alert is a fake anti-virus program which is created by cyber criminals to swindle Internet users’ money away. It keeps attempting to convince you that your computer is seriously infected by dangerous virus and you need to pay to buy its license key to activate it to clean the computer. The appearance of this virus looks professional and is similar to other famous and legitimate antivirus programs, which make you think that it may be able to do something useful to solve your computer problem. Actually, it is a fraud with a false system scan result on your computer. It has no features required for a legitimate antivirus program. Win 7 Defender Firewall Alert gets into your computer system with the assistance of Trojans which you may get from downloading unknown “free” software, opening unknown email attachments or visiting malicious websites. 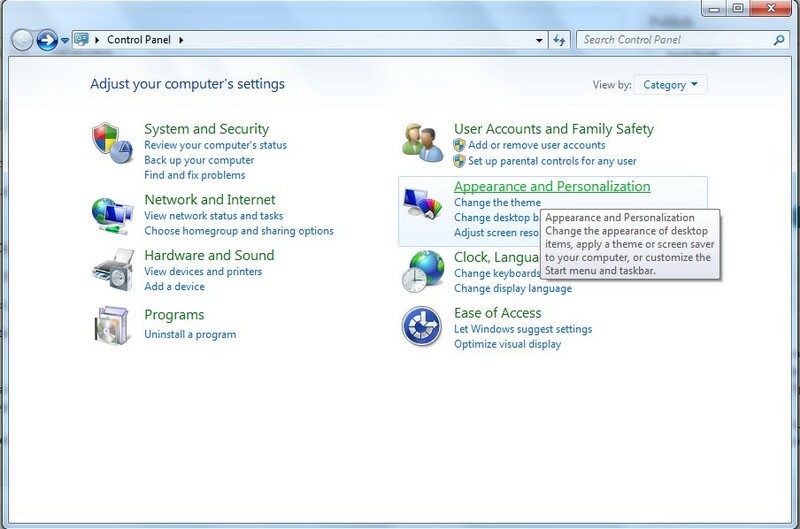 Once it infiltrates into your computer successfully, it can modify Windows Registry and other important system files, then sets itself to start automatically every time the system boots up. Furthermore, this virus is also capable of hijacking your browser and preventing programs including your antivirus from launching, which will totally mess up your computer. All of these things are done just to frighten you. Some users may really believe that the conditions of their computers are really dangerous so that they pay to this virus. If you find that it is scanning your computer, you should not count on the results and don’t purchase its license key, otherwise you will lose your money and your computer is still infected. We highly suggest that you should remove this virus as soon as possible when you see any signs of its presence on your computer. It can block the launch of your antivirus, so manual removal is the best choice. But please be informed that manual removal is a cumbersome procedure and if you haven’t sufficient expertise in dealing with program files, processes, .dll files and registry entries, it may lead to mistakes damaging your system. The following instructions require certain levels of computer skills. If you’re not sure and are afraid of making any critical mistakes during the process, please live chat with YooCare Expert now. 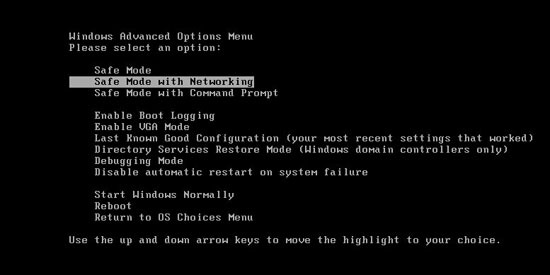 Restart your computer to safe mode with networking. As your computer restarts but before the Windows start-up screen shows, press “F8” key repeatedly. (6). 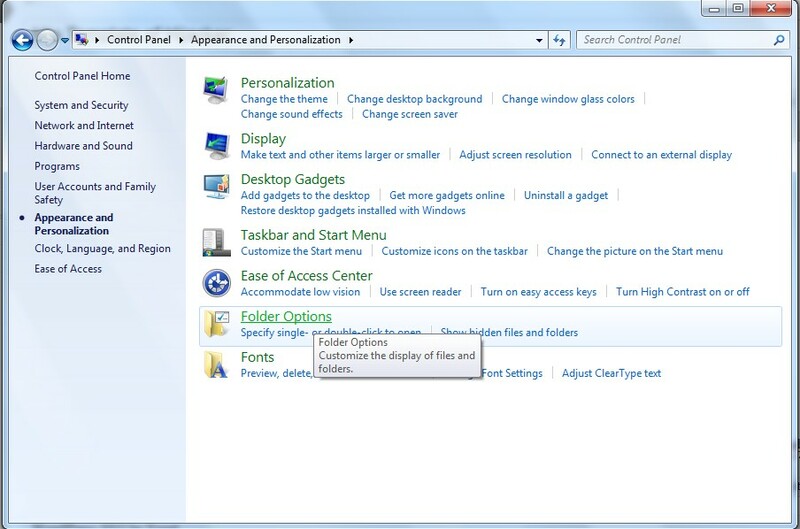 Click OK at the bottom of the Folder Options window. (2). 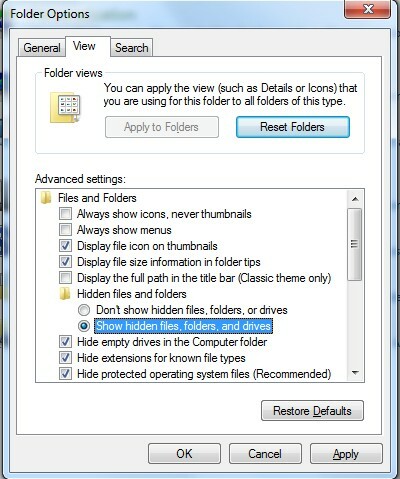 Find out and remove the associated files. 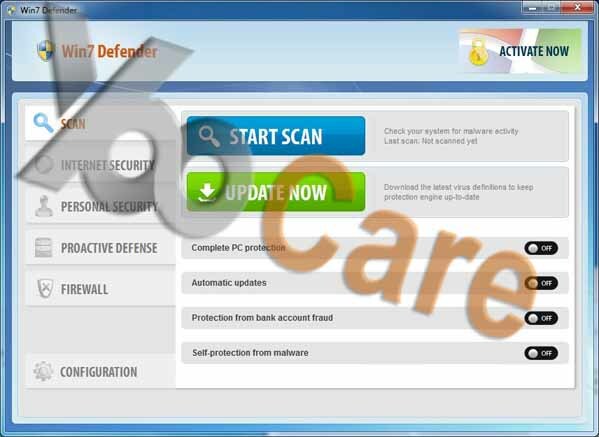 In summary, Win 7 Defender Firewall Alert is a fake which is to defraud of your money by pretending itself to be a legitimate antivirus and showing you some unreal dangerous infections after a scan to scare you. Trusting it and paying to activate it will lead to the result of losing your money. Besides, it can implant other Trojans and spyware into your computer. The hackers are able to record your computer using trace to steal your privacy including your bank account details or social contact numbers. We highly recommend you to remove it immediately before more damages and losses. 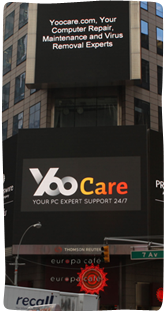 If you have no idea of how to do that, please contact experts from YooCare Online Tech Support for further help. 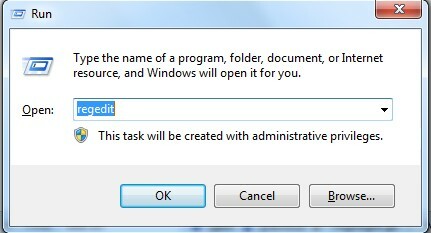 Doen’t work, the virus is not allowing me to open regedit.